Service and repair of gas boilers and appliances. A range of wood fuelled pellet stoves and pellet boilers. How does energy efficiency affects you? Julian always turns up on time. We have used his services for the last 10 years and have always been pleased with his work. Viessman vitodens 100 – Called Julian out for an emergency repair at 8am. Knowing we have a combi and that during February appreciate heating and hot water he was with us by 930am! Diagnosed the fault quickly and accurately. Explained the fault and the actions he would take. Parts ordered and fitted in little over 24hours. An intelligent engineer who doesn’t waist time and gets the job done. Very recommended! We have been using Flamefix (Julian) for over two years to service our external oil boiler. We continue to use Julian due to his reliability, quality of work, and helpfulness. We have also used Flamefix to replace an old oil tank. Flamefix were very competitive on price and the only company, we received quotes from, whose specification complied with Building Regulations / OFTEC Standards! We thoroughly recommend Flamefix – we won’t go anywhere else for oil servicing, commissioning or repair. 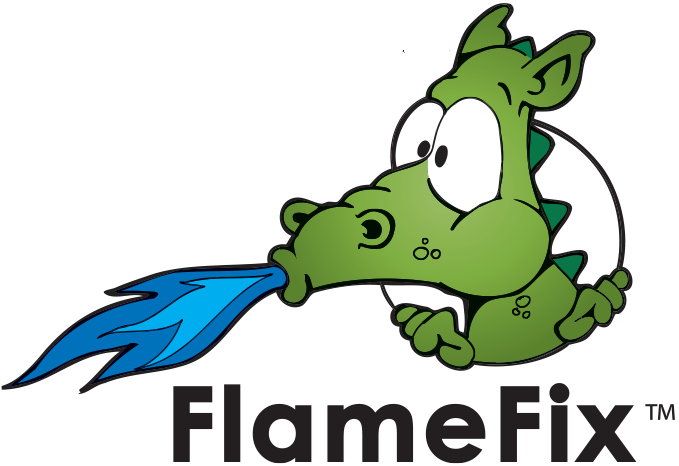 Julian at Flamefix offers a complete service to design and install a tailor made system for you. He has great product knowledge, especially renewables and goes the extra mile to make the system work for you. His after sales service is fantastic too.